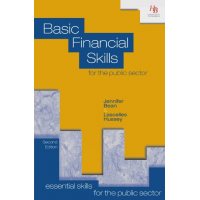 HB publications offer a public sector financial management books and three financial competency assessments, which ensure that learners are confident and capable of making effective financial decisions in the public and non-profit sector. 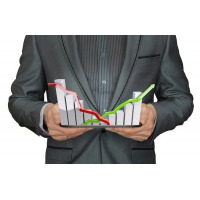 Contact us now to start improving your financial management skills. 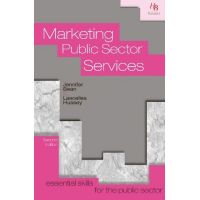 These books are part of the ‘Essential skills for public sector’ series. 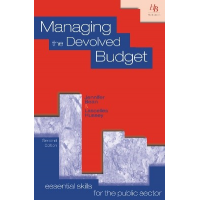 As a public sector manager, it is essential to have effective financial management skills. 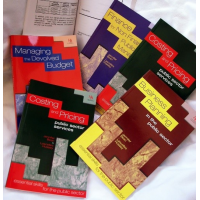 These books explain the importance of strategic financial planning, financial reporting, and controlling budgets. 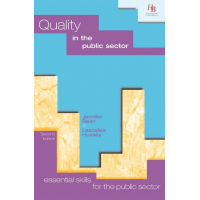 All of these topics are essential for public sector managers to enable them to provide the best quality services. 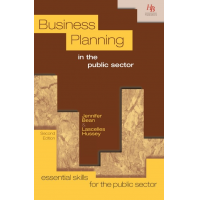 The books provide examples to learn from and exercises, which enable learners to apply their theoretical knowledge in practice. 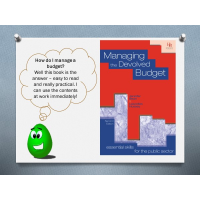 They are easy to read, written in a simple style, and are useful to all staff members involved in public sector financial management. 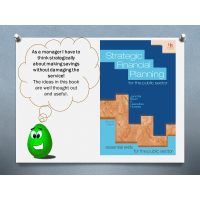 Contact us now for more information about the book and its content. 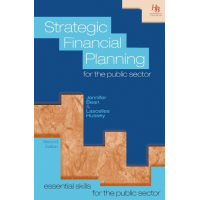 HB Publications provides three online financial competency assessments for public sector managers to enhance their financial management skills: finance for non-financial managers, financial accounting techniques, and financial strategy. After completion of the assessment, a report is provided to indicate the level of competency achieved. In total, three attempts of the assessments are permitted. The questions are taken from a databank of questions. 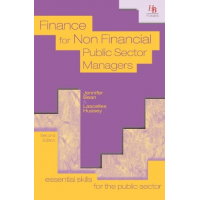 Contact us now for more information about public sector financial management.